Showing results by author "Joseph F. Girzone"
Nearly two decades earlier, the tiny town of Auburn was transformed by the presence of a quiet, humble carpenter named Joshua. With gentle actions of love and words of peace, this mysterious man had a profound influence upon everyone he met. Since then, however, many of Joshua's friends have passed away, and a generation has grown up not knowing him. And as the new millennium approaches, some have begun to get anxious, even panicked, about what God intends for them. 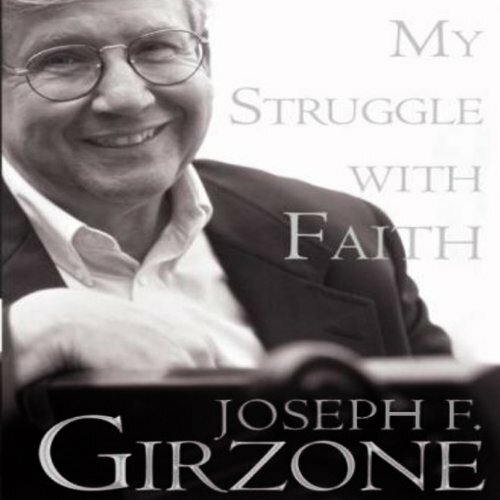 As he recounts and interprets the lessons of the Gospel, Girzone shows that compassion for our fellow human beings is the most profound expression of God's love and wisdom. His thoughtful, incisive meditations will help readers turn away from thoughts of retribution or punishment, and will inspire them to embrace God's message of help and healing. A must listen to book. 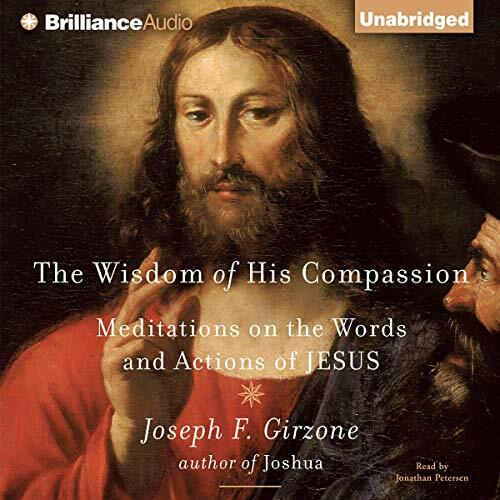 In the latest chapter of his best-selling Joshua series, Joseph Girzone offers fresh inspiration in this collection of fifty never-before-published contemporary vignettes that underscore the most important lessons of the gospel. 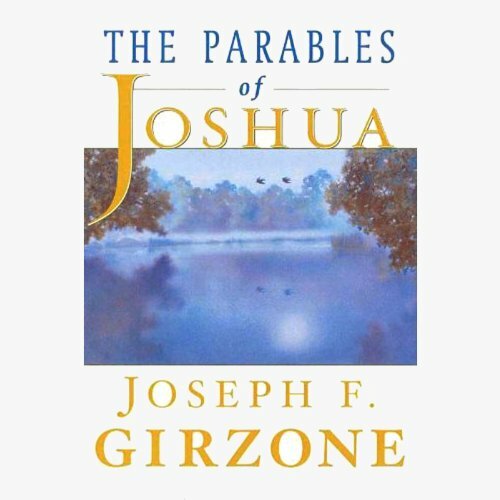 In The Parables of Joshua, perhaps his most powerful since since the original Joshua, Girzone distills the essence of Christian teaching in entertaining and inspiring "bite-sized" tales set against the background of current society. 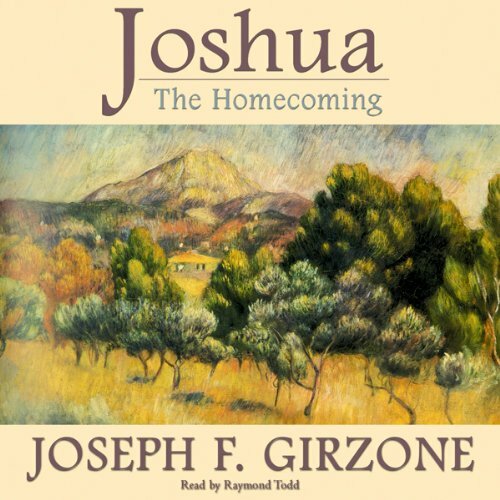 Millions of readers around the world have followed the story of the gentle wood-carver and carpenter who was first introduced in 1983 in Joseph Girzone’s beloved parable, Joshua. 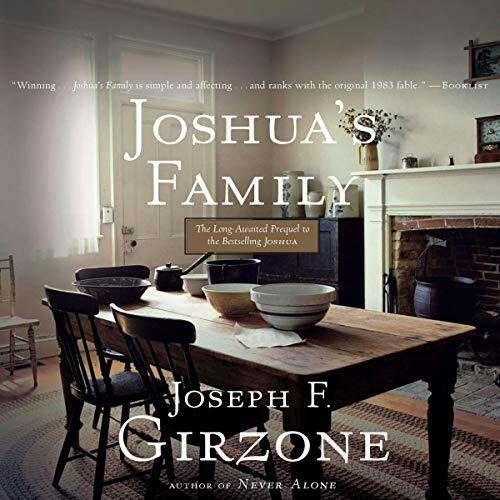 In Joshua's Family, Girzone travels back in time, painting a captivating portrait of the mother and father who nurtured Joshua, and of the friends and neighbors who viewed the unusually precocious child with an uneasy balance of wonder and skepticism. Best-selling author Joseph Girzone brings us a new hero for our time: Carlo Brunini. 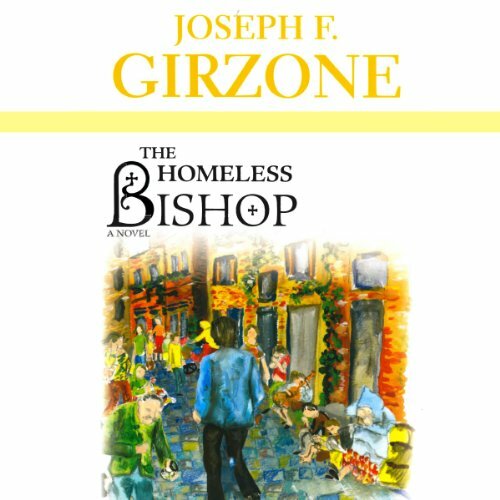 An accomplished young Italian bishop, Carlo chooses to become a homeless beggar so he can understand why Jesus so loved the poor. What happens next will astonish and delight readers everywhere. When Carlo returns to his diocese in Italy he starts to build homes for the homeless. There are countless paths to follow when seeking spiritual guidance, but thousands of years of theology and religion cannot replace the premier example that Jesus himself set for us. 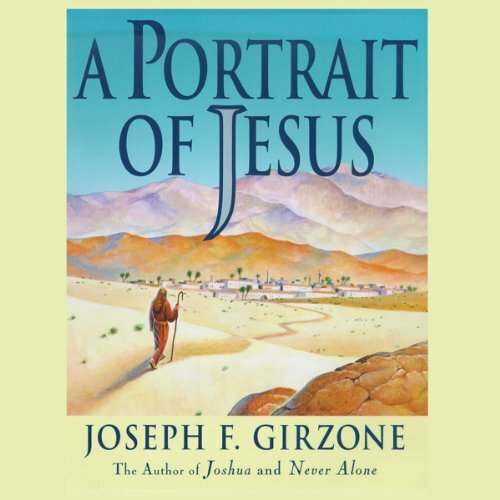 In A Portrait of Jesus, best-selling writer Joseph Girzone recaptures the truth of Jesus that is presented to us in the Gospels and gives a compelling vision of the person Jesus' contemporaries must have known. 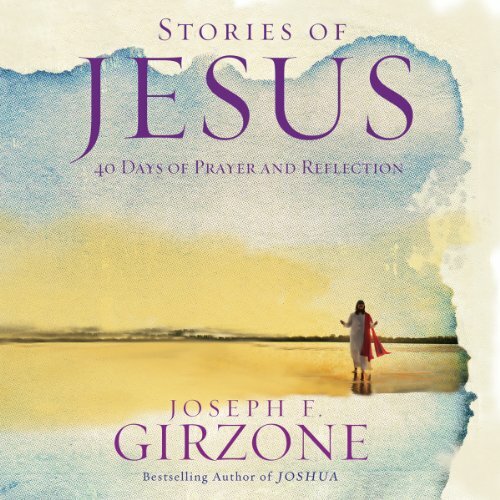 Stories of Jesus provides a portrait of Our Lord in a day-by-day reflection format, based on the Gospel accounts of his life and teachings. 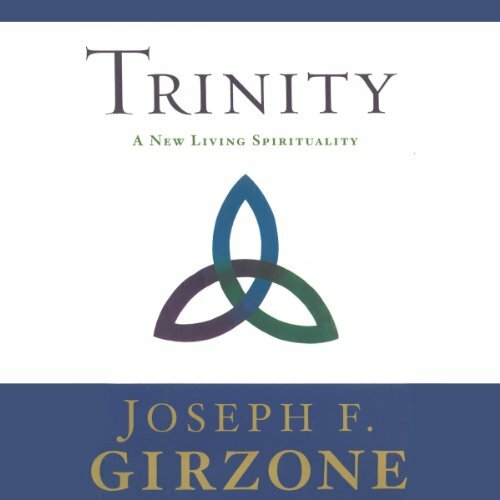 Through these reflections, Girzone introduces Jesus and his adult ministry - from his baptism by John the Baptist through his public life and work, to his death and resurrection - pausing along the way to focus on the important people and events of Jesus s world. 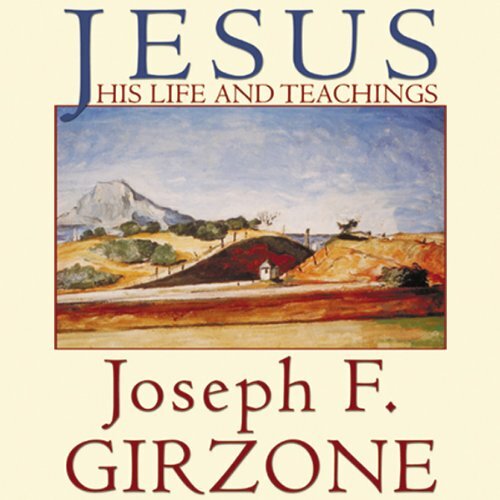 Joseph Girzone, who so powerfully captured the spirit of Jesus in his Joshua novels and in his best-selling A Portrait of Jesus, brings his work to a beautiful culmination with this retelling of the life and work of Jesus, based on the accounts in the Gospels of Matthew, Mark, Luke, and John. Girzone captures the greatest story ever told in language that will open the hearts of readers from all backgrounds.